In theory, movements in bond and stock prices have big economic effects. In practice, the ties are fairly tenuous. But the widespread belief that these minor and inaccurate indicators are valuable is enough to give them power. A bad week in the markets can do real economic harm. 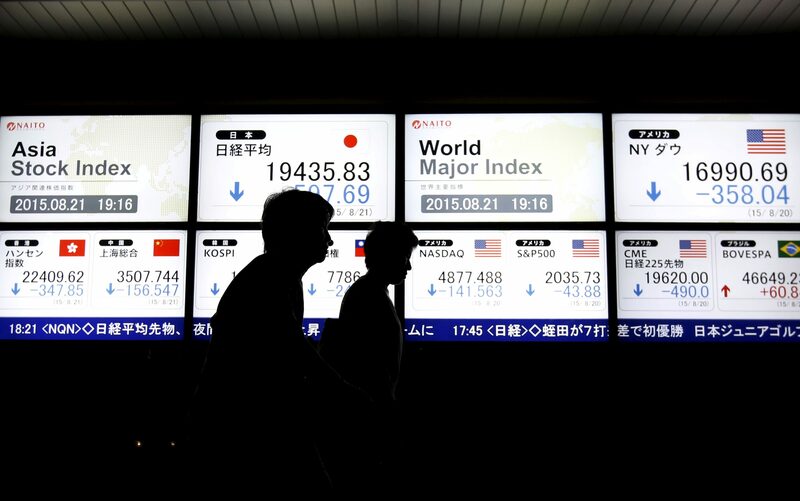 People walk past an electronic board displaying various countries' stock price index and world major index outside a brokerage in Tokyo, Japan, August 21, 2015.